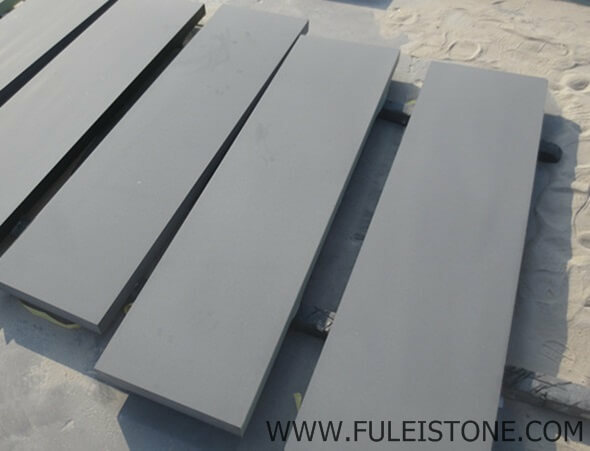 Flat stone surface with low gloss factor, it is widely used for the countertop, granite flooring tile and stone wall cladding, etc. 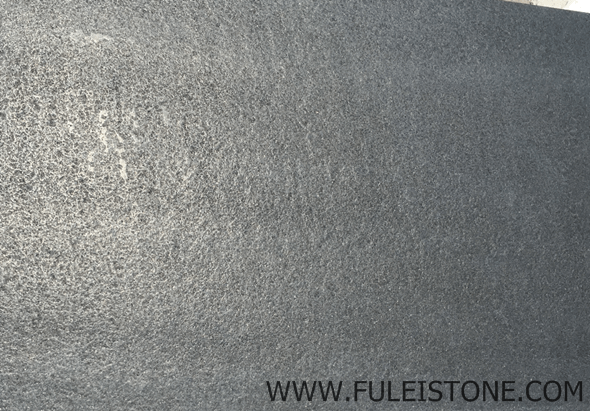 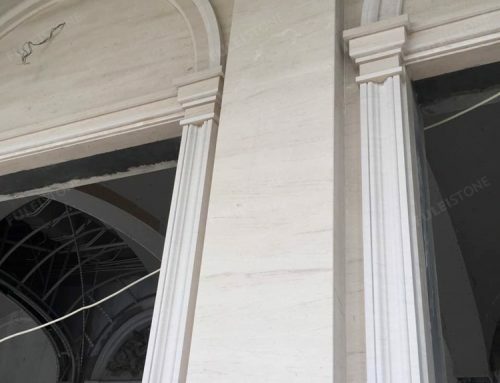 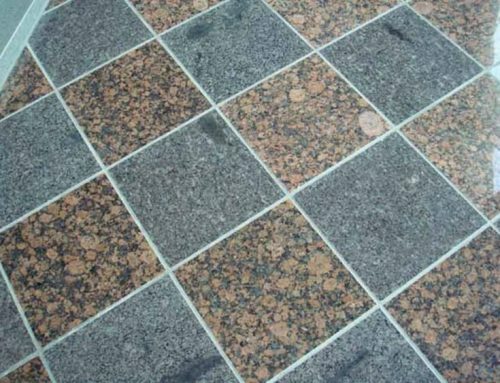 Flat surface with gloss factor but little holes, stone surface finished by polishing or grinding heel with powder can enhance the natural reflection of stone color and grains. 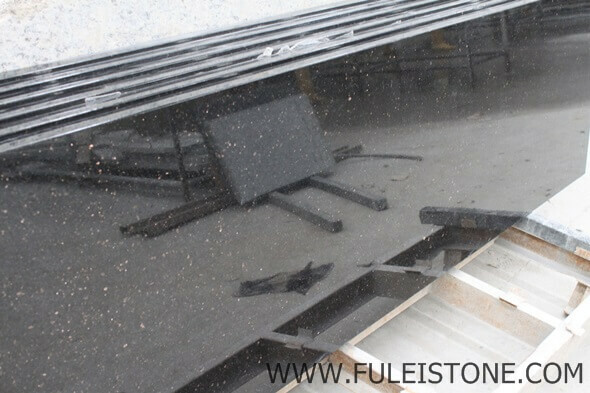 The polished stone tiles are widely used for Countertops, Vanity Tops, Flooring Tiles, Wall Tiles etc. 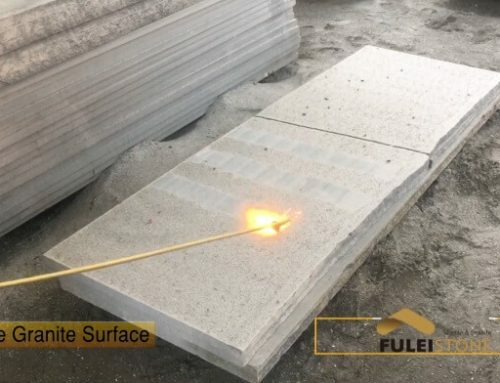 Rough surface with holes, formed under high temperature. 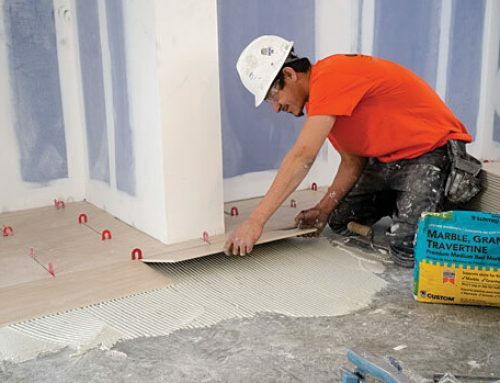 The surface sealer may be used in the process of finishing. 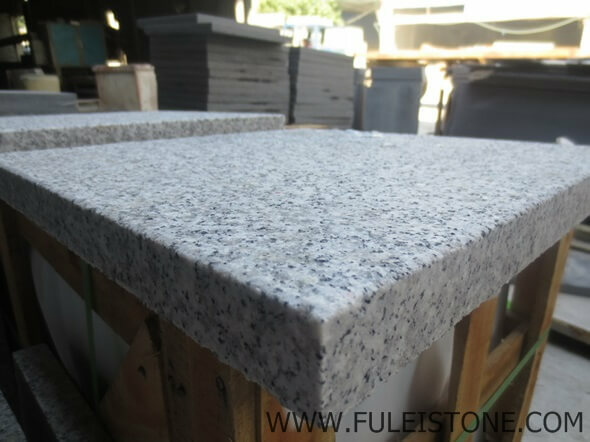 The rough surface formed by tumbling in the vessel or the reaction of acidic chemical, with the addition of color pigment if necessary. 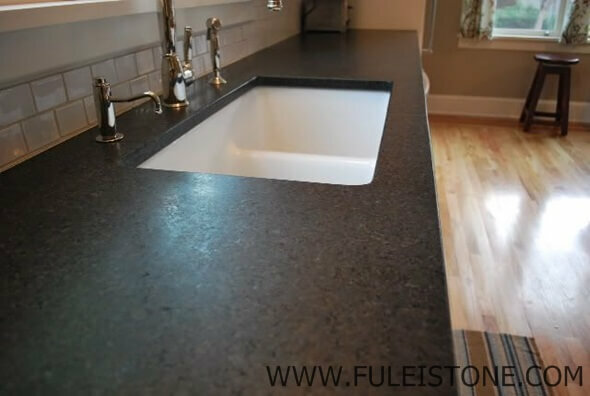 The Antique Surface Granite was used for the stone desk, granite bar, granite tiles, etc. 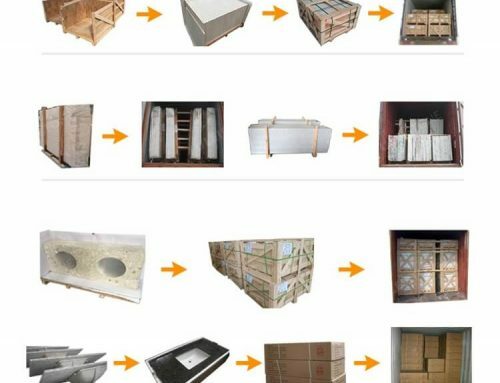 The controllable rough surface formed by hammering or chiseling stone surface finishing, such as Lychee finishing, Longyan finishing and pineapple finishing. 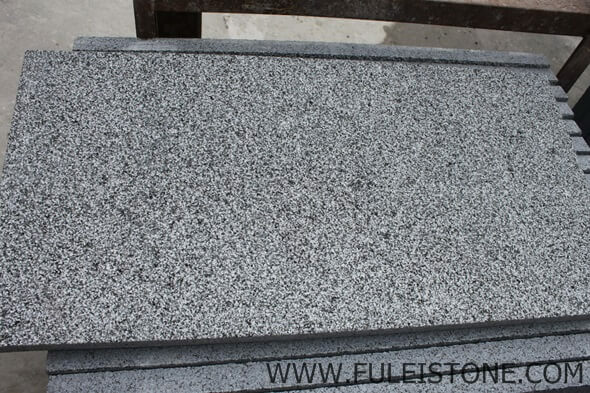 Rough but gloss surface formed by blasting of sand and water to the stone surface using the high-pressure jet.